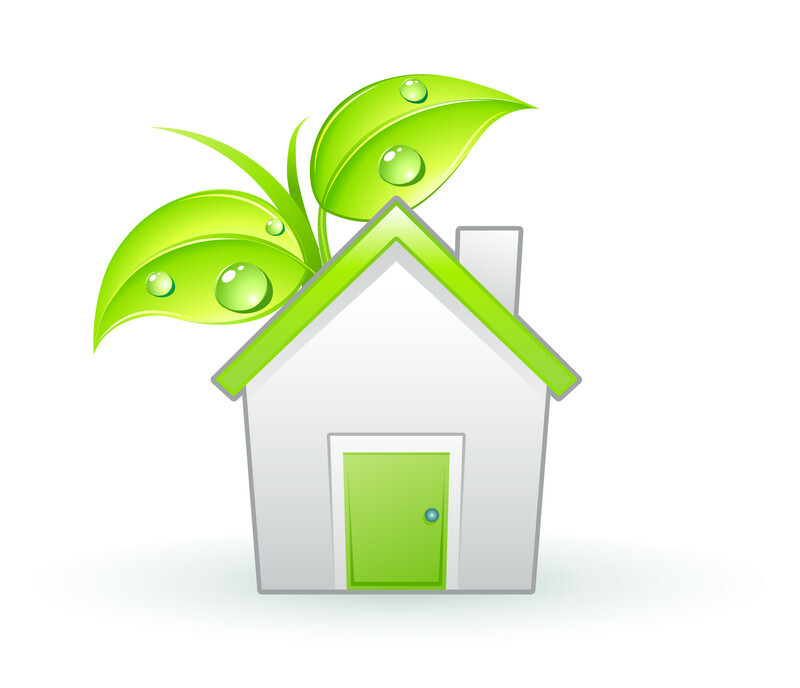 Purchase online by clicking here. Find a Vita Liberata stockist near you by clicking here. Free from parabens, perfumes and alcohol and bursting with natural extracts which are sourced specifically for their healing and skin enhancing attributes, Vita Liberata tans are quick drying and odourless. A patented moisture lock system, effectively draws moisture to the surface of the skin, locking it there for up to 72 hours to ensure a smooth, moisture rich skin and a flawless fade. “Finally, South Africans can embrace a completely natural looking, sun kissed hue throughout the year, in a safe and natural way”, says Mylene Wait, co-owner and founder of Bella Me, the exclusive distributor of this luxurious new tanning range. “Vita Liberata is Latin for “a fresh start or new direction”. Mylene goes on to say, “my passion lies in the beauty industry, specifically anti-aging and skin & body care, with innovative cutting edge technology. I believe that a great tan goes a long way to helping you look younger, more toned and generally healthier. My search for an alternative to exposing my skin to the fierce African sun, as well as existing sunless tans full of harmful chemicals led me to Vita Liberata. The added benefit, especially for South Africa, was for beautiful, darker, African skins, Vita Liberata’s Skin Illuminator products, offer similar enhancing and enriching results. It’s the perfect tan for South Africans”, she adds. Vita Liberata was developed seven years ago in Ireland,by an expert team of pharmacists and formulators under the direction of Vita Liberata’s passionate founder, Alyson Hogg. Today, the substantial benefits of Vita Liberata have been experienced and endorsed by global celebrities such as Kelly Brook, Gwyneth Paltrow and Sofia Vergara, including establishments such as The Ritz Carlton, Regis and Four Seasons Hotel Groups. .
Vita Liberata ingredients are abundant in natural goodness. Rich raspberry is used for its anti-oxidant and skin softening properties, ginseng - balances oil production, grape - slows premature aging, pomegranate - restores elasticity, gingko biloba - is revitalising, whilst beeswax - locks in moisture and creates a protective covering. Liquorice is incorporated for its anti-inflammatory attributes, and lychee for its wrinkle reducing qualities. 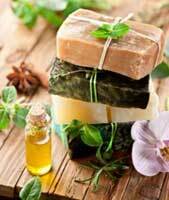 The list goes on, with natural ingredients sourced for their skin friendly properties and health benefits. The Vita Liberata tan dries instantly and fades evenly, exactly like a natural tan, with no snake skin or patching, which is a common, unpleasant side effect of chemical tanning. The Vita Liberata collection consists of both professional salon products, including spray tans for every skin type and colour. The extensive retail range comprises of tinted mousses and lotions for instant drying colour, untinted lotions which glide on like a clear moisturiser that develop over 4 – 8 hours, plus a revolutionary patented pHenomenal range which lasts 2-3 weeks (longer than any other tan). Popular retail ranges are the 24-hour tans which are instant and wash off and Moment by Moment, which offers rapid development and shade control. The Vita Liberata Capture the Light collection offers skin enhancing illuminators and is a BB (Blemish balm) cream, perfect for smoothing skin with a subtle hue and a radiant finish. All Vita Liberata retail products are applied with luxury mitts which are re-usable, fully washable and protect hands from any colour transfer to ensure a perfect application every time. 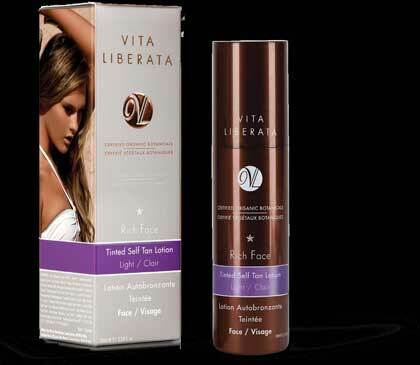 Vita Liberata tans are odourless, as no chemicals are used. In an independent survey recently conducted, 99% of the test subjects found that the Vita Liberata tan had no smell, both in the bottle and on the skin. Vita Liberata products are not tested on animals. 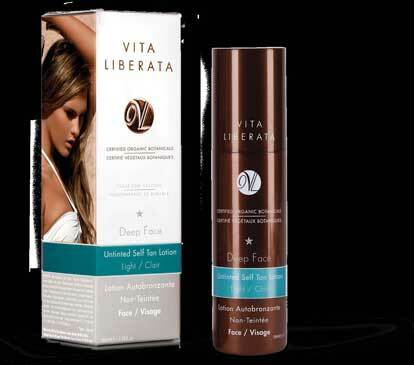 “Vita Liberata is currently the world’s leading organic, non-toxic sunless tanning brand. With the existing salon and complementary retail ranges and new product developments the company has in the pipeline, we are striving to take Vita Liberata to the number one brand of choice when it comes to non-toxic and organic sunless tanning & skincare in South Africa” says Mylene. For more about Vita Liberata ingredients and their benefits, please click here. For a presentation on the various Vita Liberata product ranges, please click here.